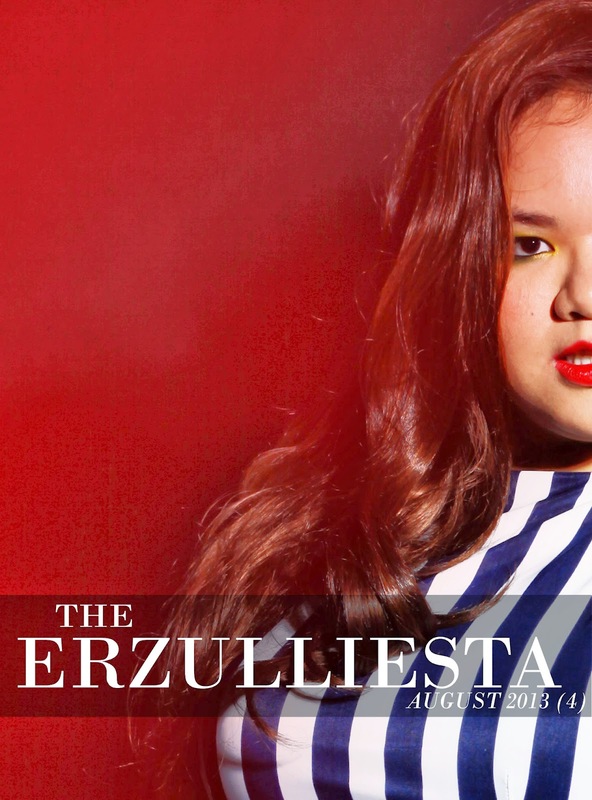 Erzullie Icon and Plus Size Model, Kat Catapia, may not be on this season but it doesn’t mean that her style duties are off as well. Check out the fierceness of her unconventional chic in this “model’s day-off” look. Paneling in a style has always helped accentuate curves. 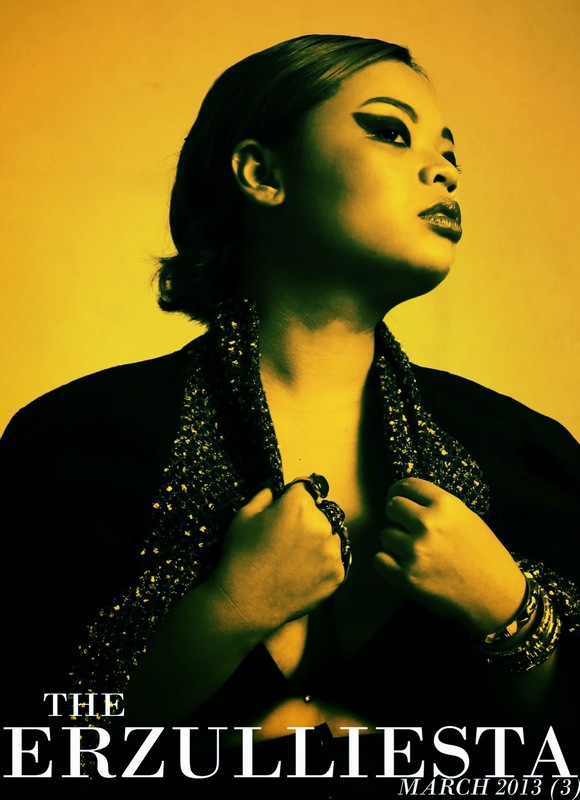 In this ensemble, it brought out all sorts of fierceness! 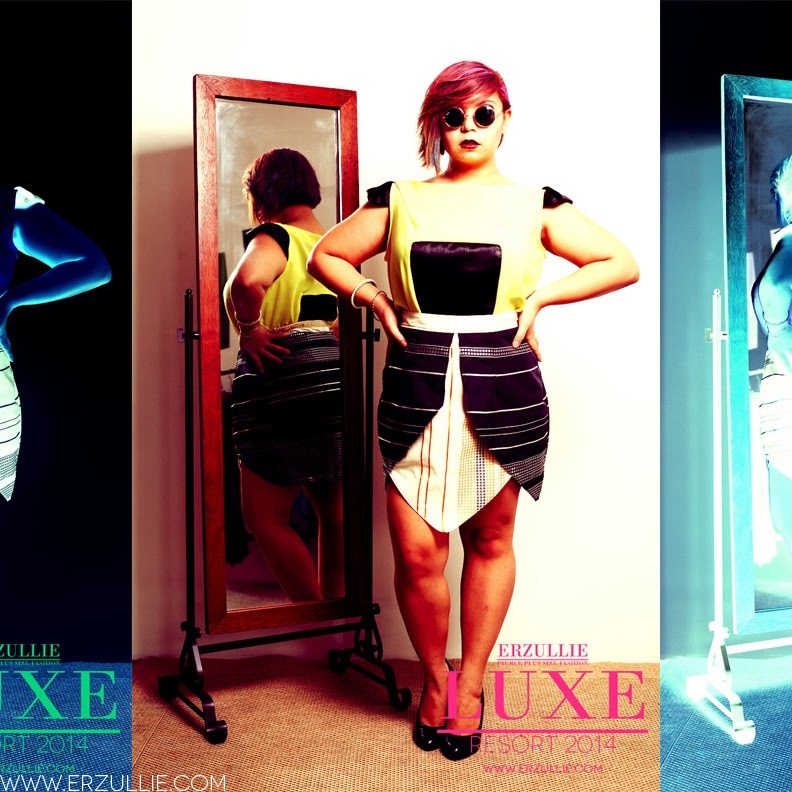 Shop the look, “Pretty Panels”, at www.erzullie.com today! 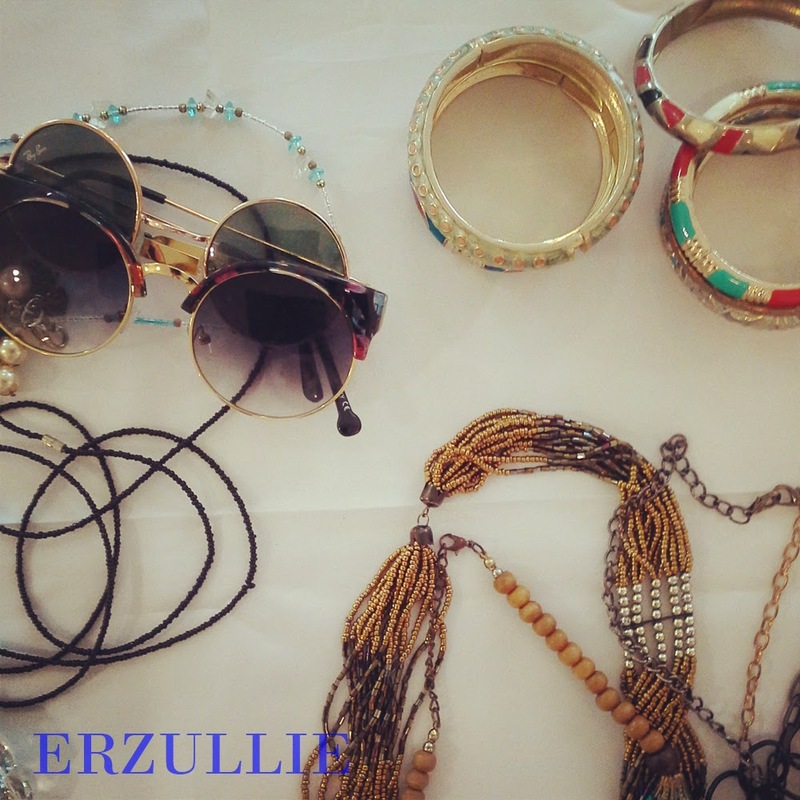 Erzulliestas are wise about their money and their style. So here are 3 things that are okay to splurge on and you won’t feel guilty about it. 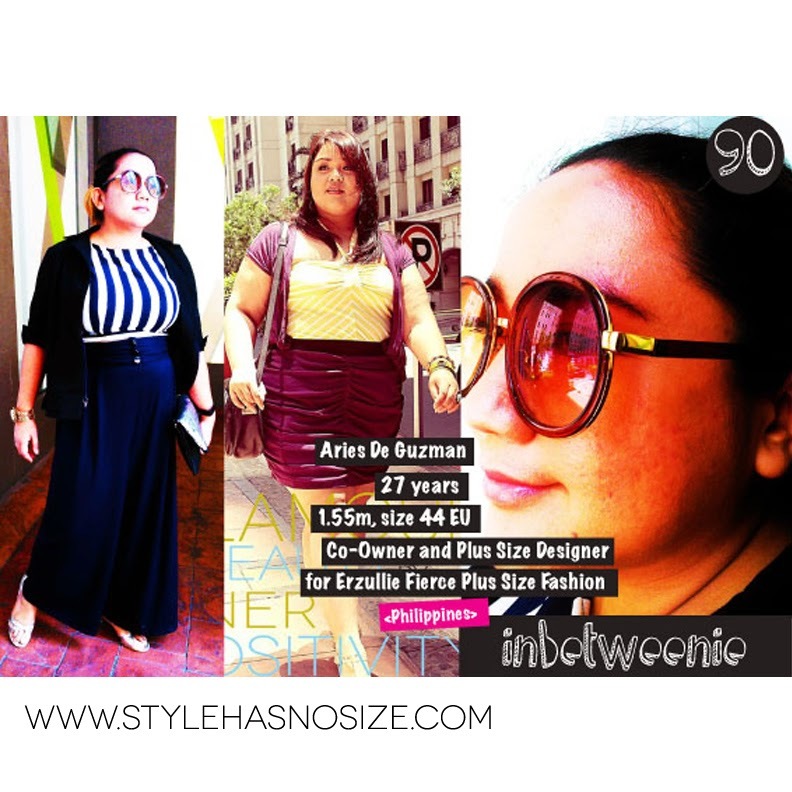 If you find a great fitting, body empowering, sexiness-oozing little black dress, don’t hold back. Not only will you feel great every time you wear it (adding to the fierce factor of your style), but the applications of this garment is almost limitless. Just because it’s basic, it doesn’t mean that you can just get anything offered on the table. Learn to scrutinize your basic tops. Make sure that it’s not much of a see through (like you can see your bra when you wear it) and the stitches are at least in the right alignment. Basic tops are a great foundation of any wardrobe and can be your immediate go to piece whenever you are in a fashion dash. It goes with almost anything and you will use it a lot. So might as well invest in a piece that will last a long time. Your statement piece is your go to style artillery when you want to make an entrance. It’s that thing that you wear rarely but when you do, people’s attention is concentrated on you. It can be a top, skirt, bag or accessory --- your choice. 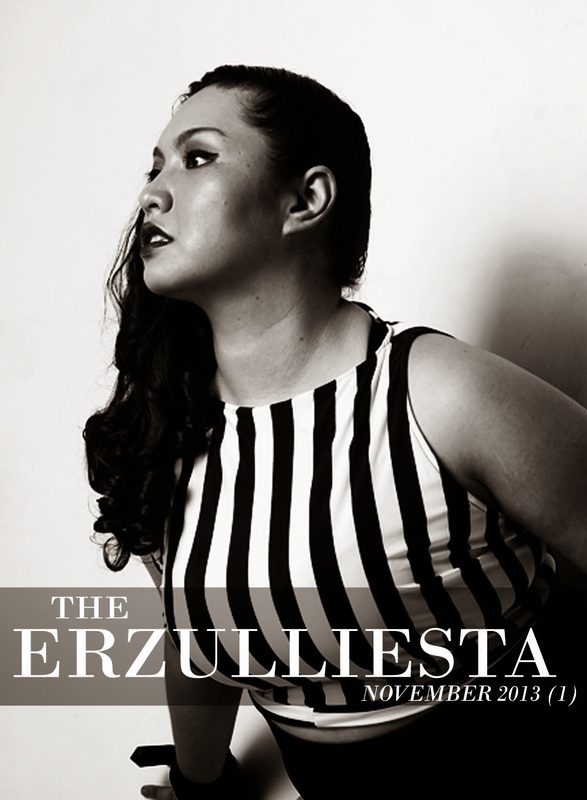 Straight from one of the most active local plus size models in the country. The trick here is to find a high-waisted bottom/skirt to give you that chic coverage that you need. 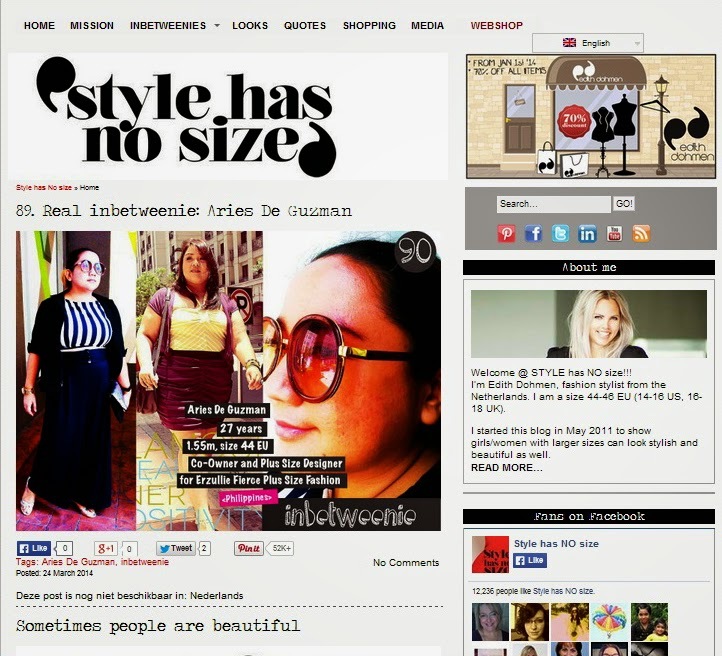 We are very honored to be featured in your prestigious blog. Thank you so much! 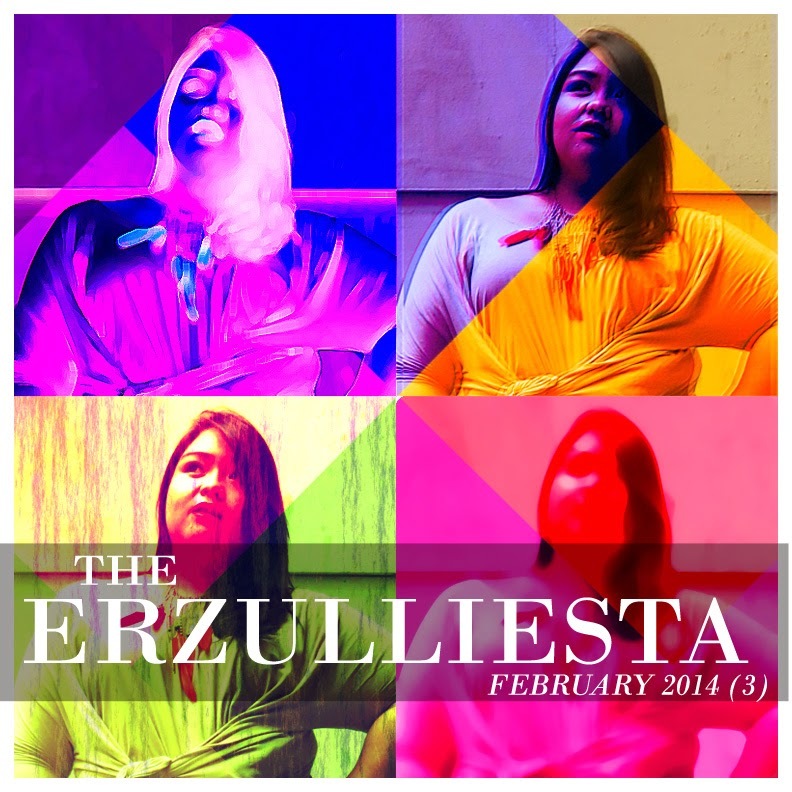 #1 The week was extra fierce as the launching of the Erzullie Resort 2014 collection is on! 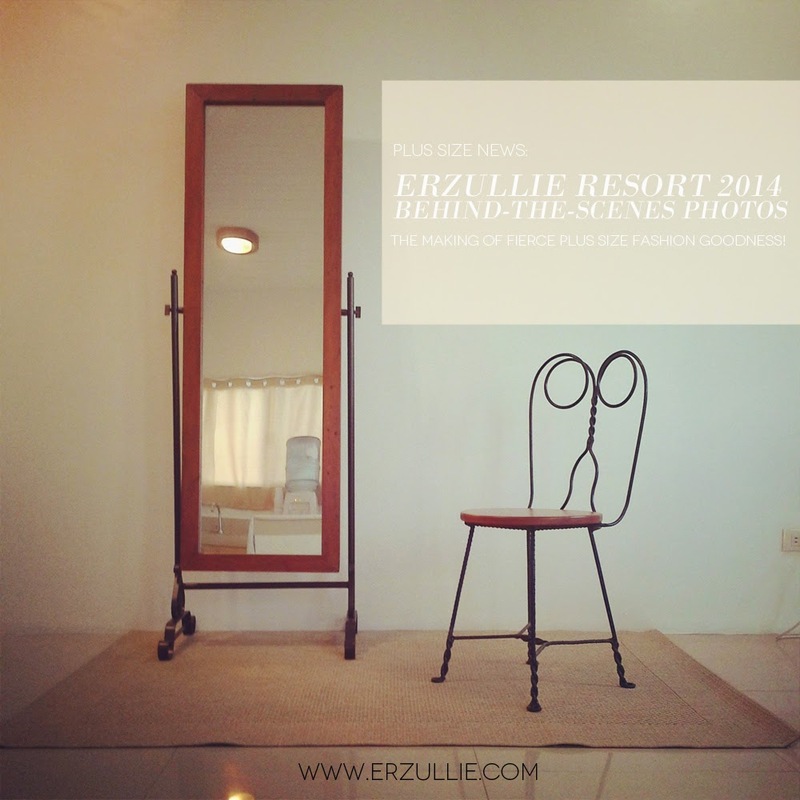 It was released last March 22, 2014, Saturday and we are thankful for who purchased online and booked their appointments. Wonder the fierce behind the scenes? Check out the BTS photos! 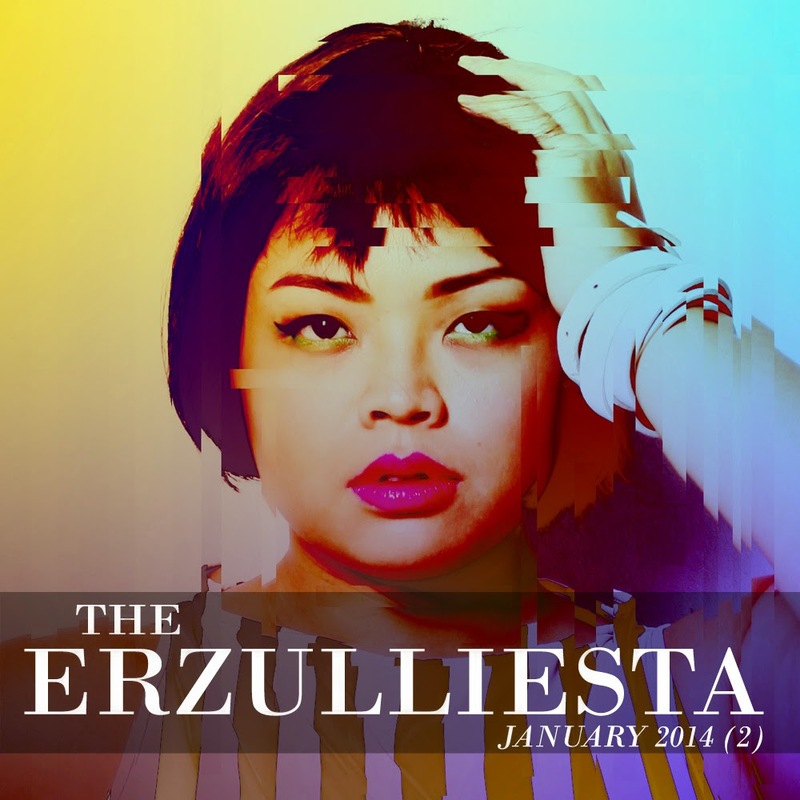 #3 The Erzulliesta --- our weekly Erzullie news recap --- just celebrated it’s 1st anniversary. 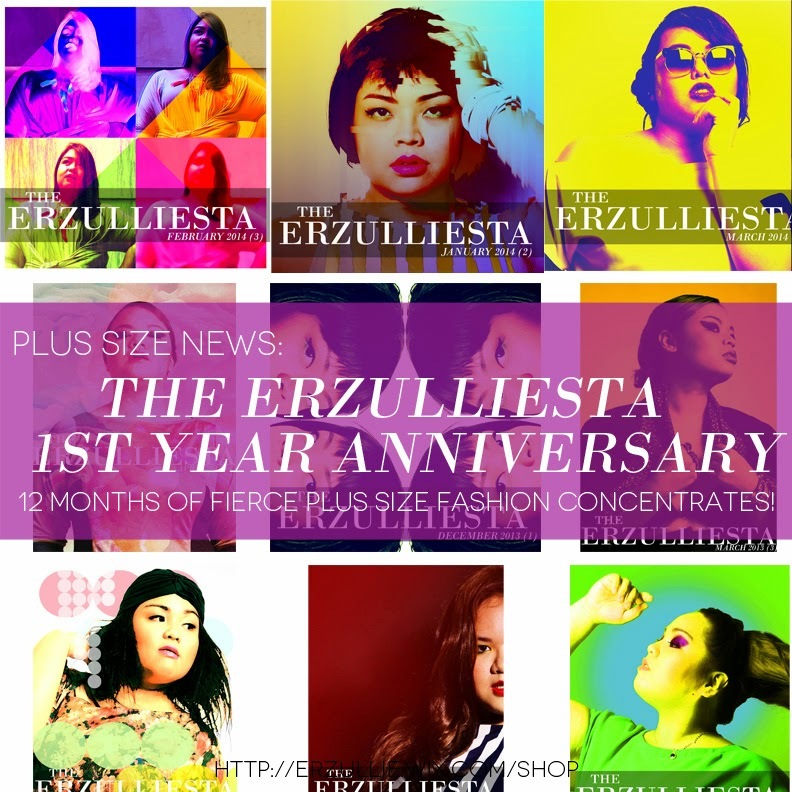 Get your 12 shots of fierceness. 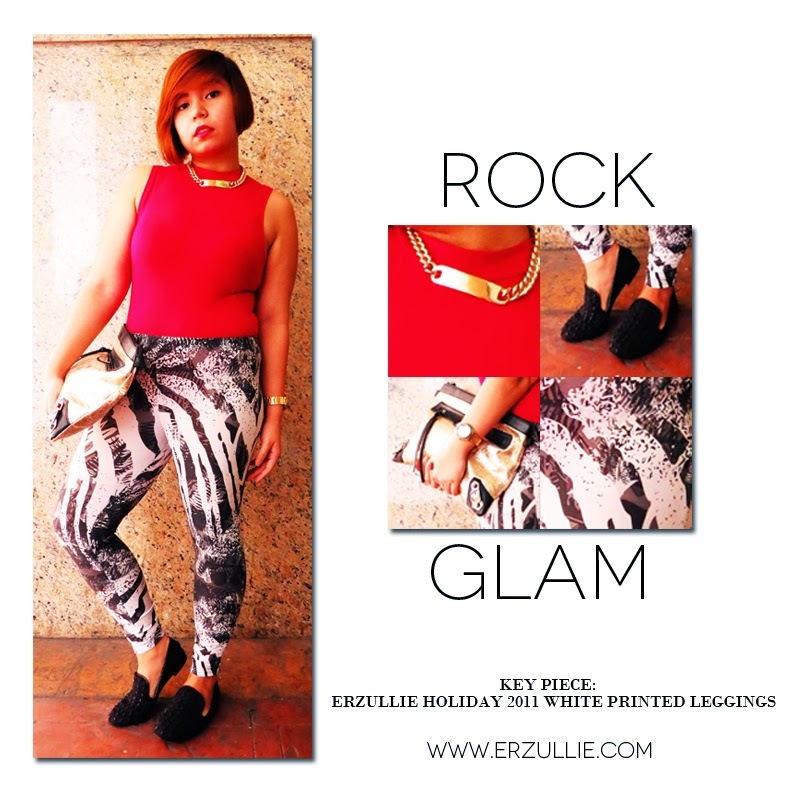 #4 Whether your plus size style is “Chic and Sheer” or “Rock Glam” these Erzullie Icons got you covered. Speaking of style, we urge you to stand out this summer with these “3 off-trend styles”. 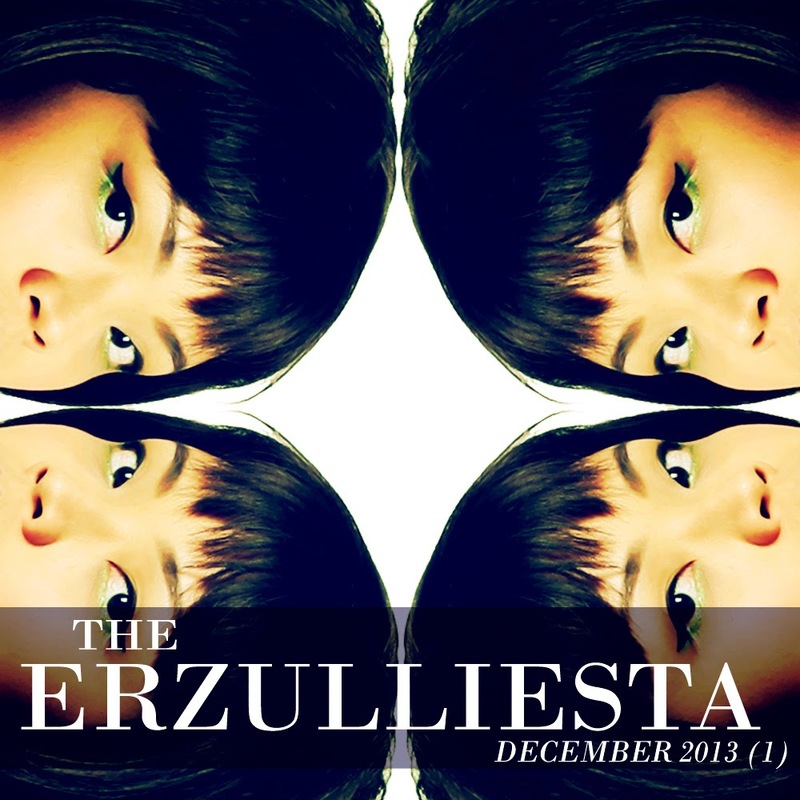 #5 Erzulliesta Mitch gives a humble reply on what are the rewards of creating, Pinay Curvies. 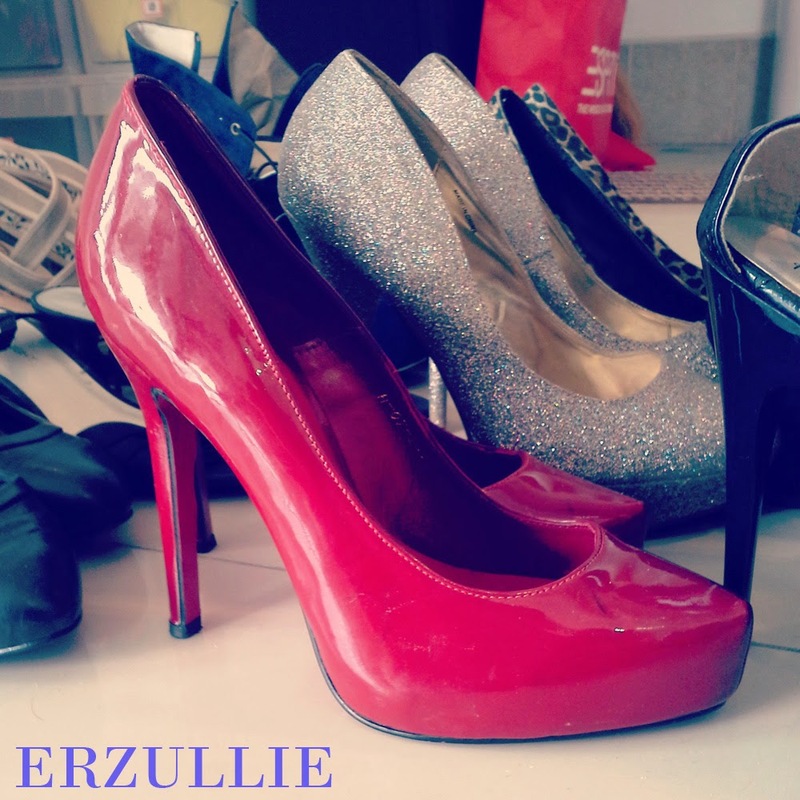 #6 Calling all Erzulliesta style stars! 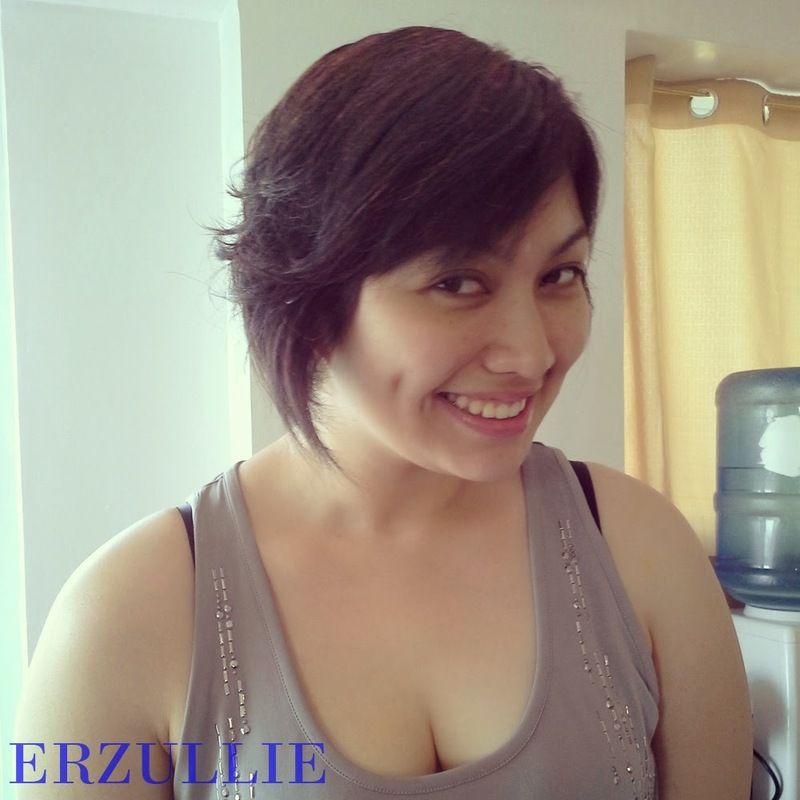 If you got Erzullie and wants to showcase them, you got to do this now! #7 It’s been a long time since we had a great Fierce Friday photo. So what happens when there are only 2 shopping bags and 4 fierce Erzullie Icons? Fashionable chaos, ladies. Just fashionable. 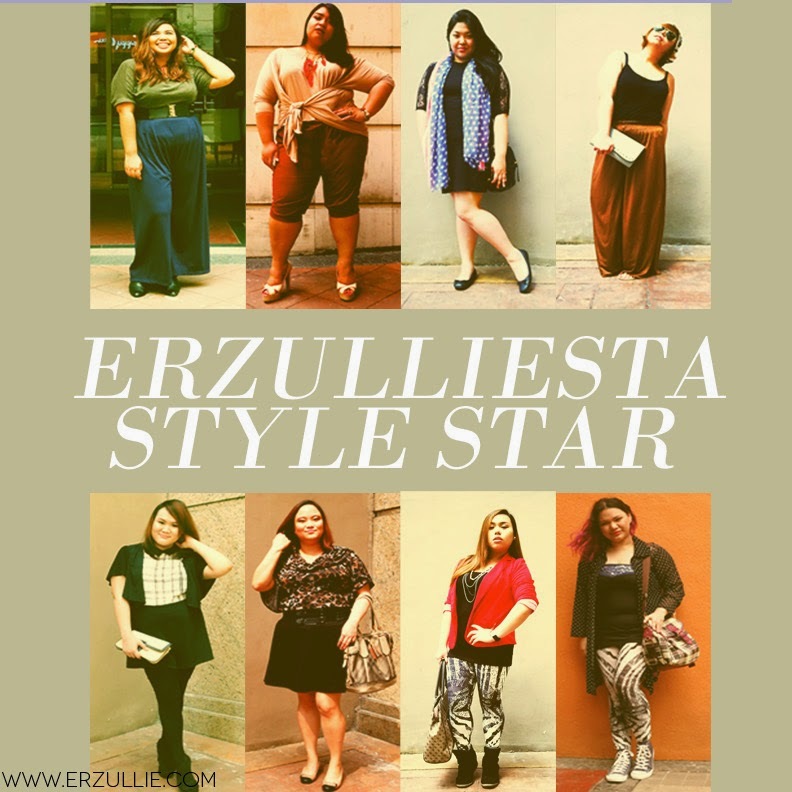 PLUS SIZE NEWS: GET FEATURED IN ERZULLIESTA STYLE STAR! 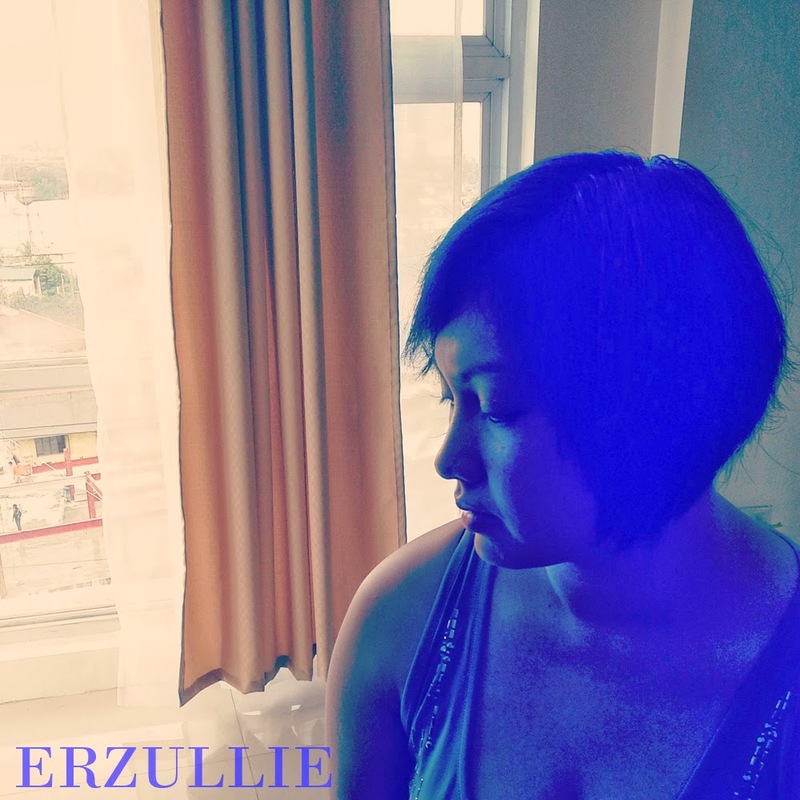 Got Erzullie? 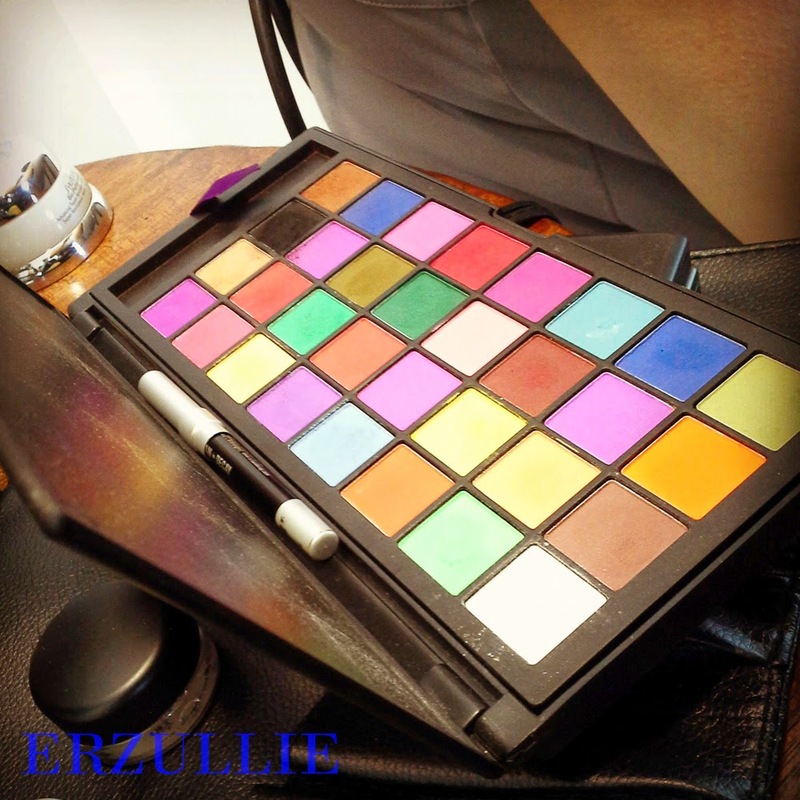 Have a fierce sense of style or just starting to explore it? 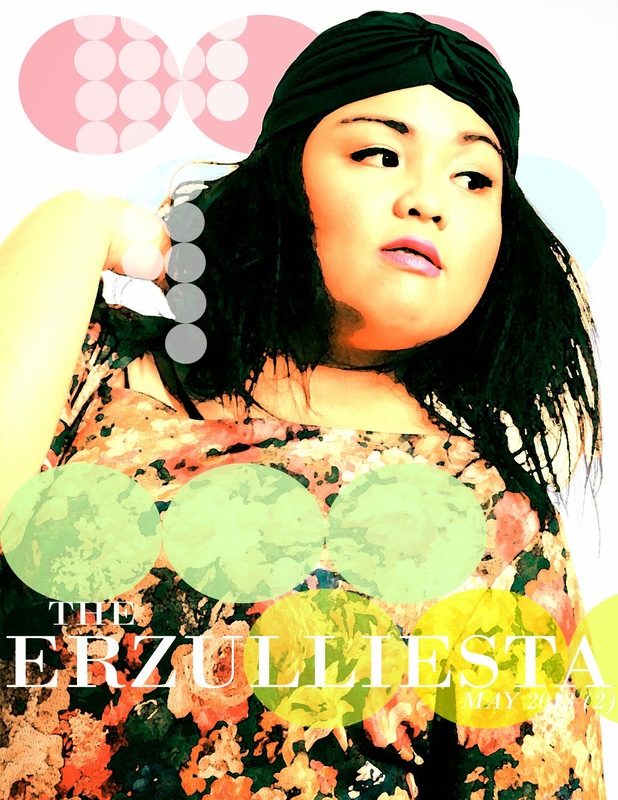 Want to inspire other Erzulliestas with your fierceness? 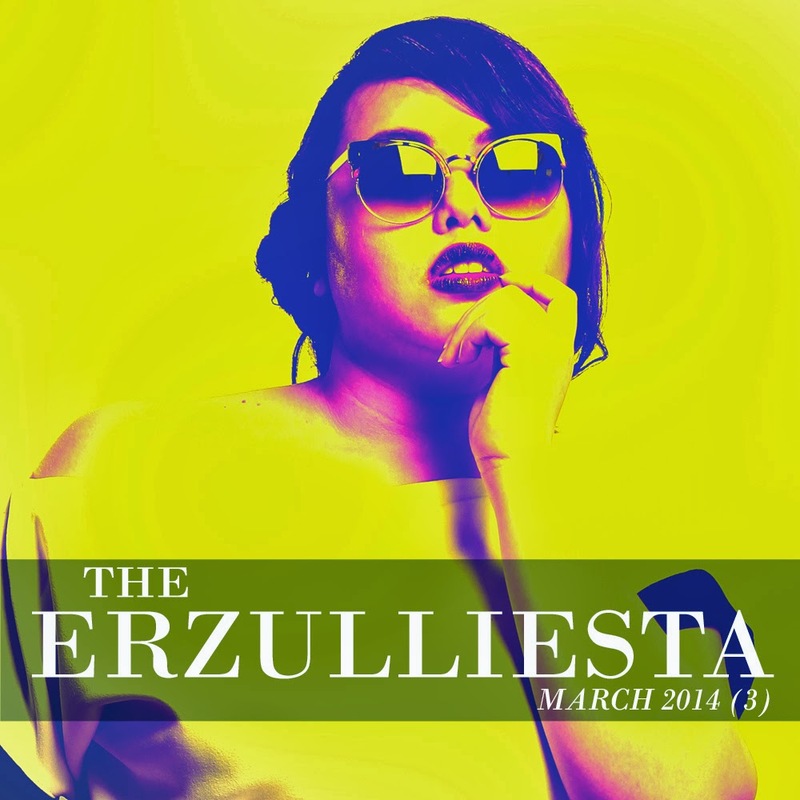 Get featured in Erzulliesta Style Star! 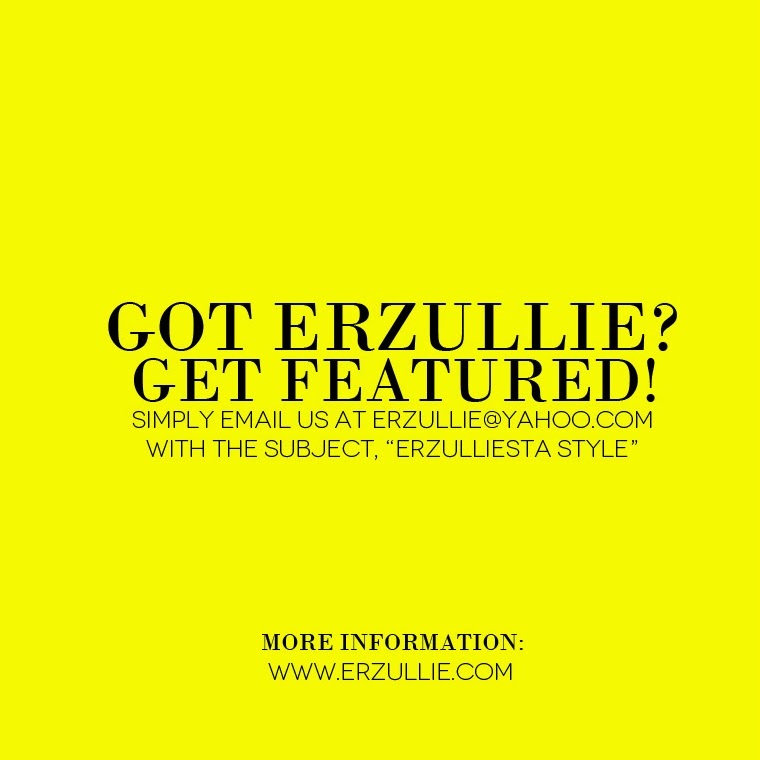 Simply email us at erzullie@yahoo.com with the subject, “Erzulliesta Style” and we will send you the details. 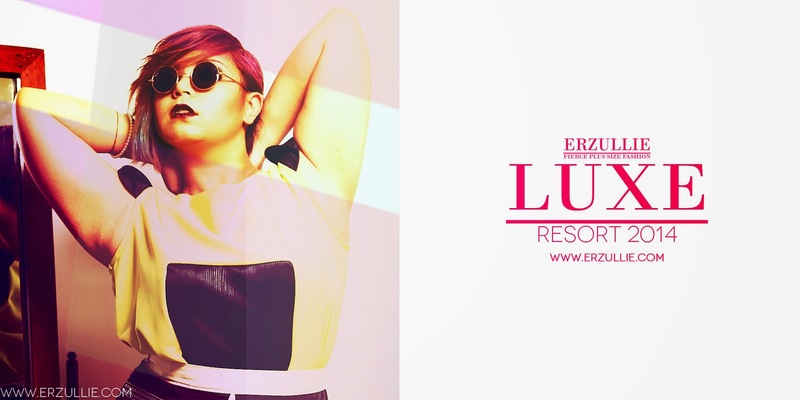 PLUS SIZE NEWS: BOOK AN APPOINTMENT FOR THE ERZULLIE RESORT 2014 COLLECTION AND GET THESE FIERCE PERKS! 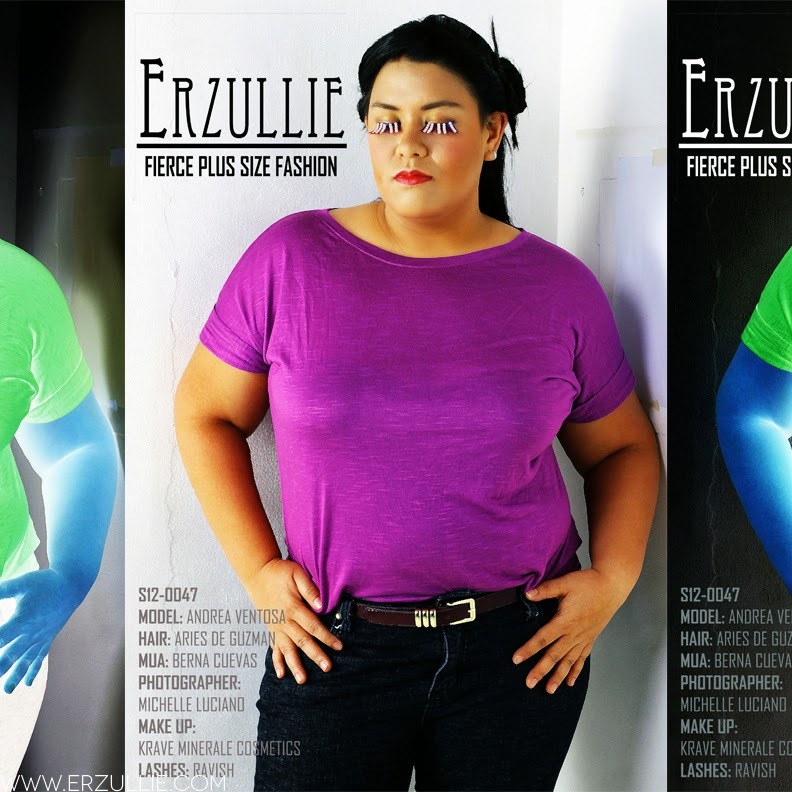 The online release of the Erzullie Resort 2014 collection in our shopping site www.erzullie.com is on this Saturday but for those who want to try it on personally, the Erzullie Showroom is open for appointments! 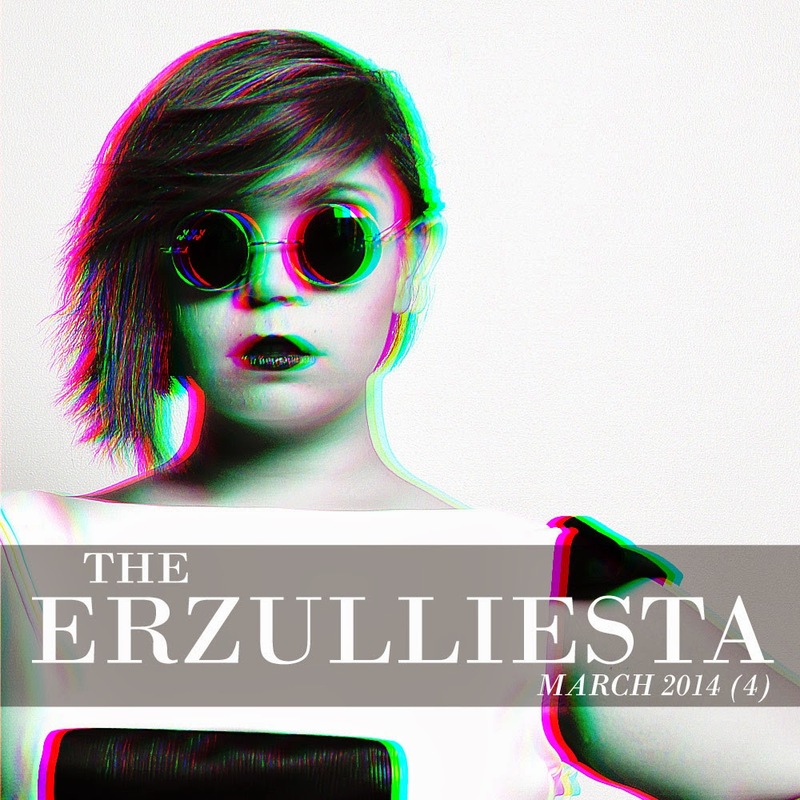 Looking forward to styling you, Erzulliestas! This is a lift from their interview, "Pinay Curvies: Why They Do What They Do With Or Without Recognition"
Sometimes, the creation of sincere and genuine connections is more than enough reward in doing what you are passionate about. 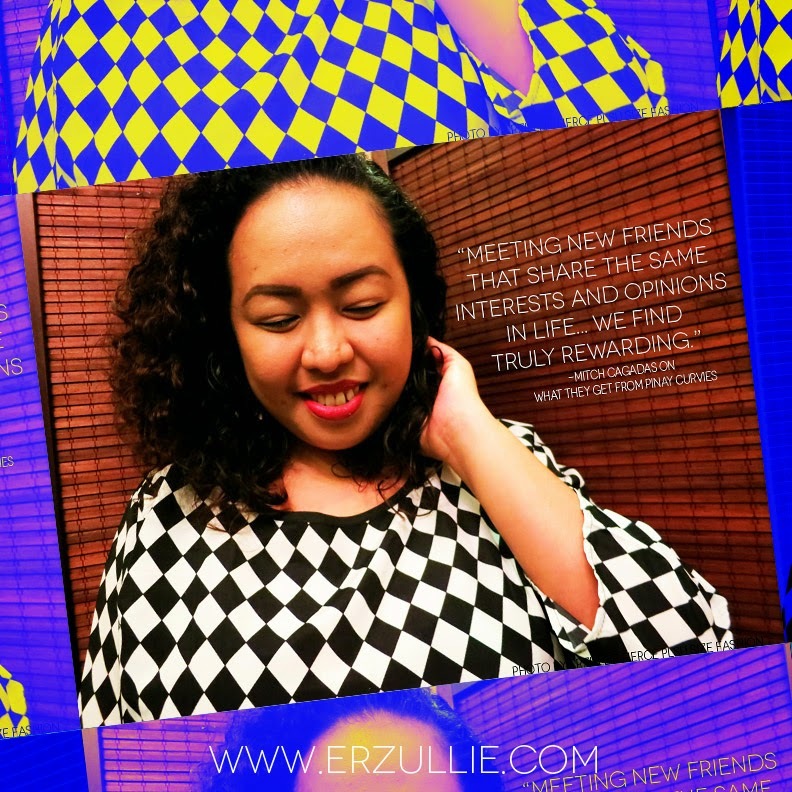 In this case, Pinay Curvies gets to meet a lot of fabulous women while creating a loving and safe network for them. How about you? How do you get rewarded with the things that you do? Get your breeze on without losing so much cover. 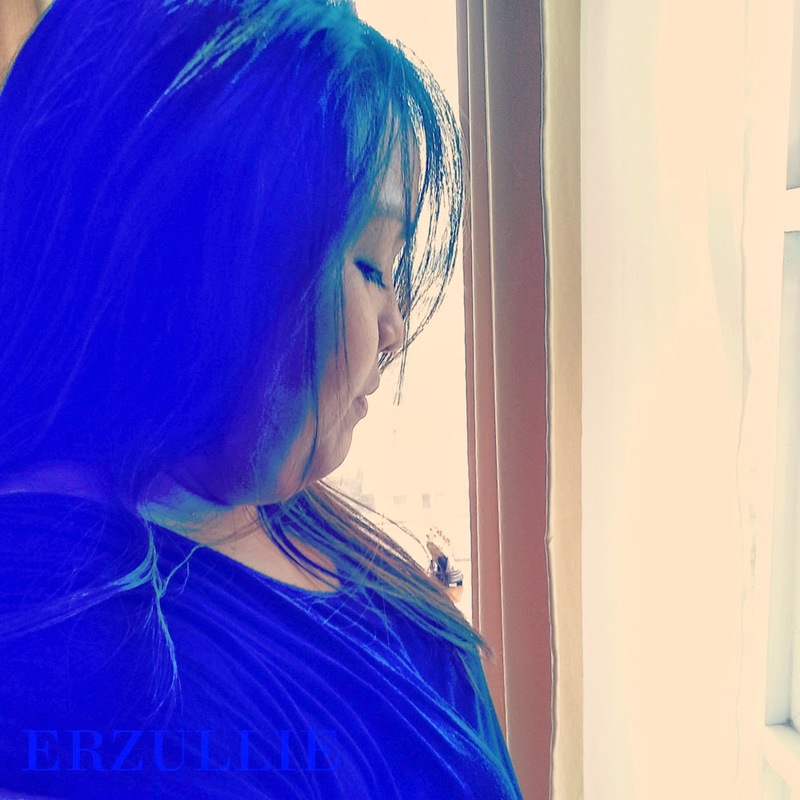 Sheer is in and Erzullie Icon and Plus Size Model, Kat Lop, is making it look chic! 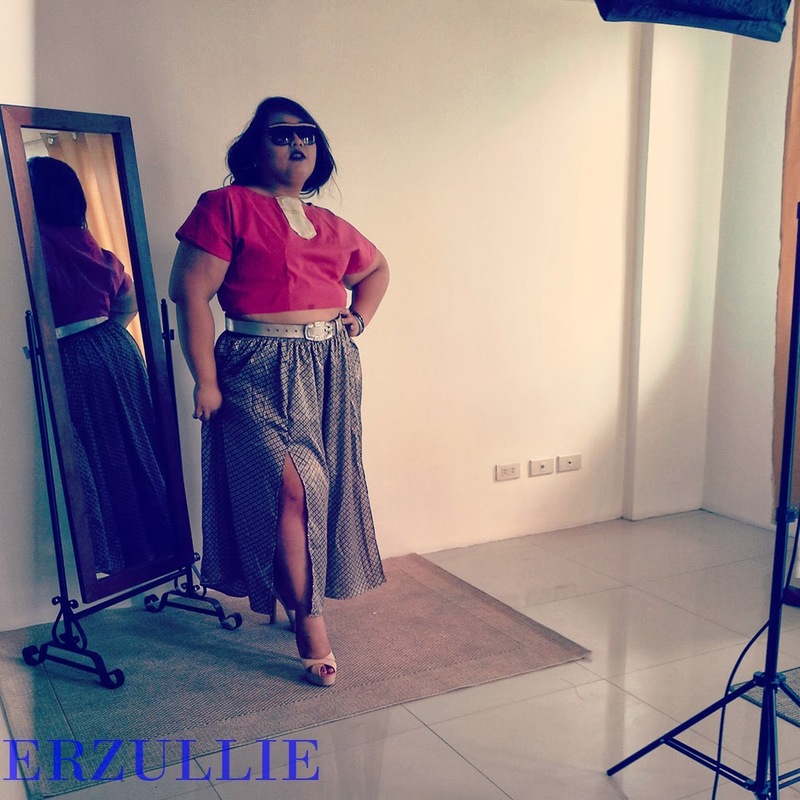 She is wearing the Erzullie Holiday 2011 sheer frill skirt and paired it with a sweetheart tube top and classic black flats. 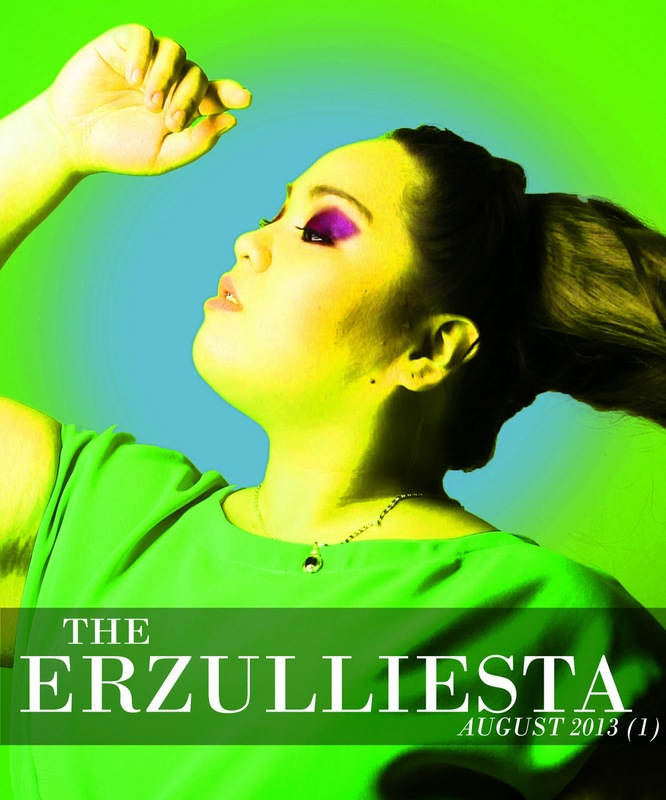 Last year, we got so excited to a photo by Erzullie Icon and Plus Size Model, Audrey Lee, that we decided to make it a cover of our weekly recap --- The Erzulliesta and this week marks its 1st year anniversary! 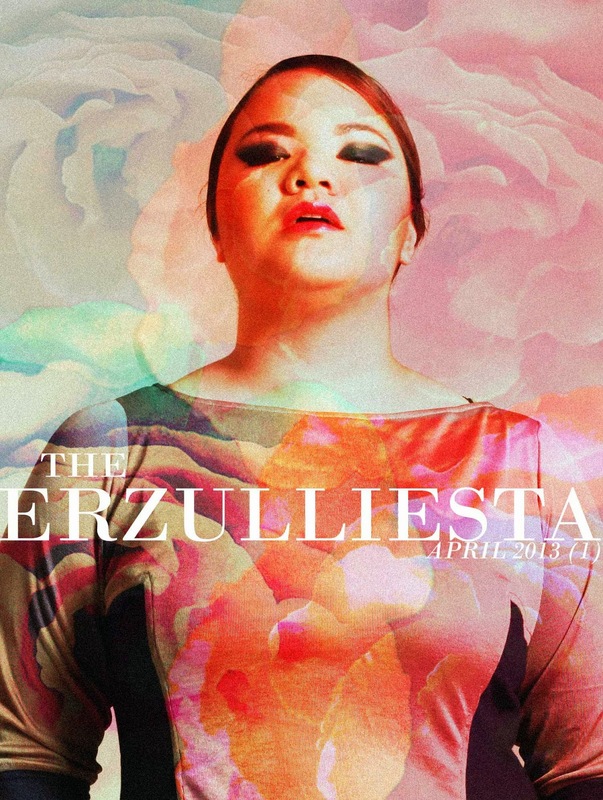 Check out the Top 12 covers that we (and you ladies) loved the most! 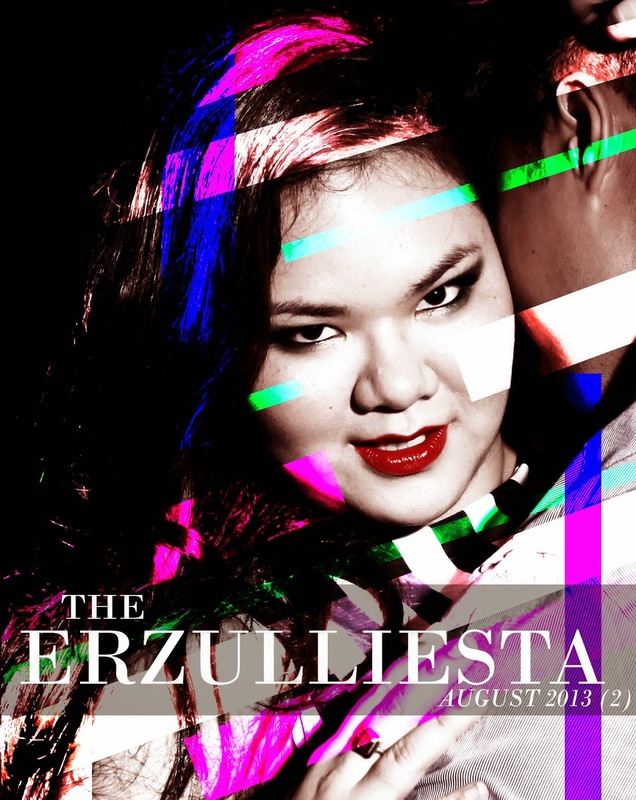 To an Erzulliesta, everything works to her advantage and even when she is kicked down to the ground, it doesn’t weaken her --- it only makes her stronger. So learn from the mistakes and use it to make better ones in the future. 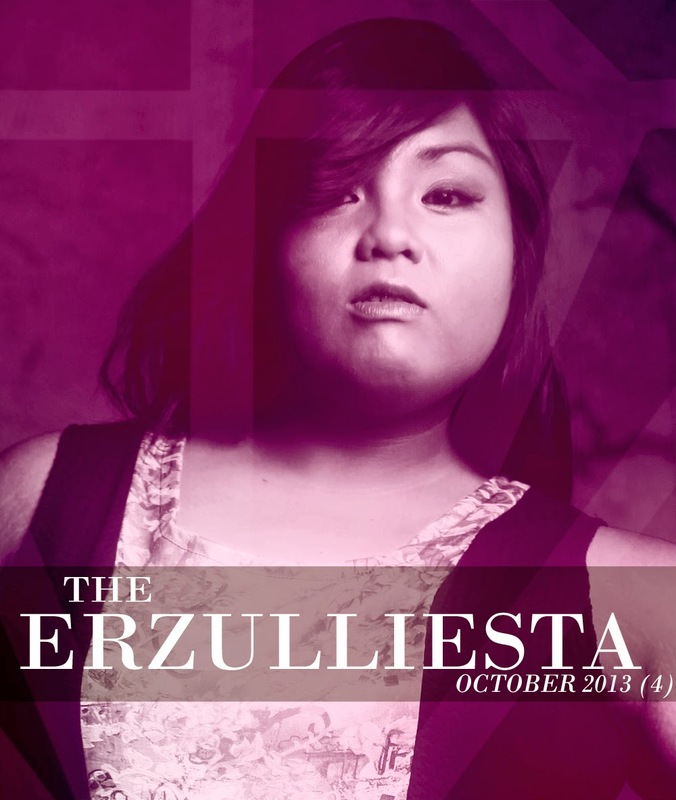 Keep the fierce, Erzulliestas! 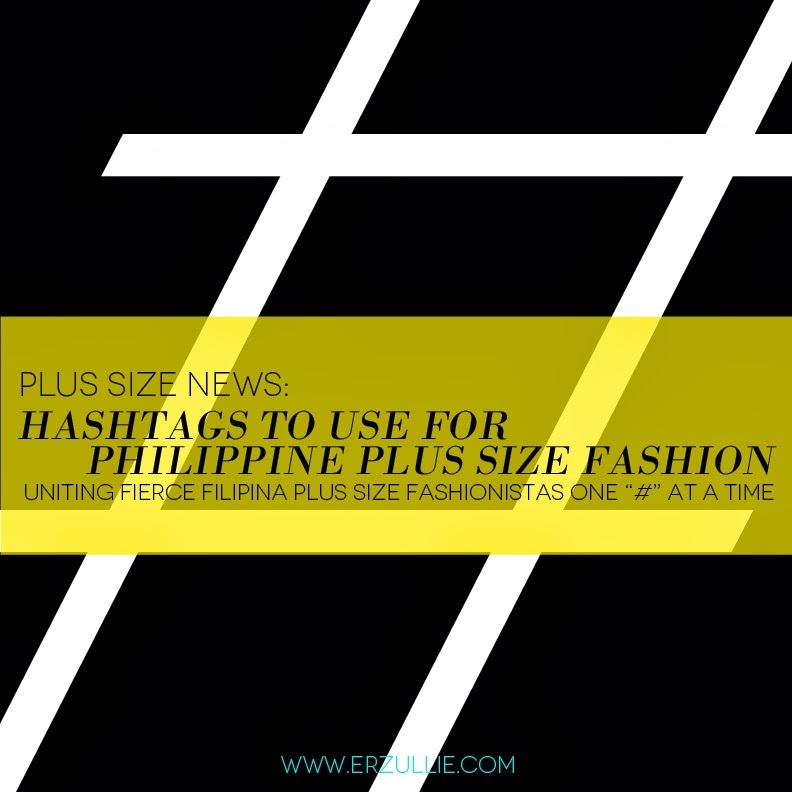 Want to join in the fierce plus size fashion fun here in the Philippines? 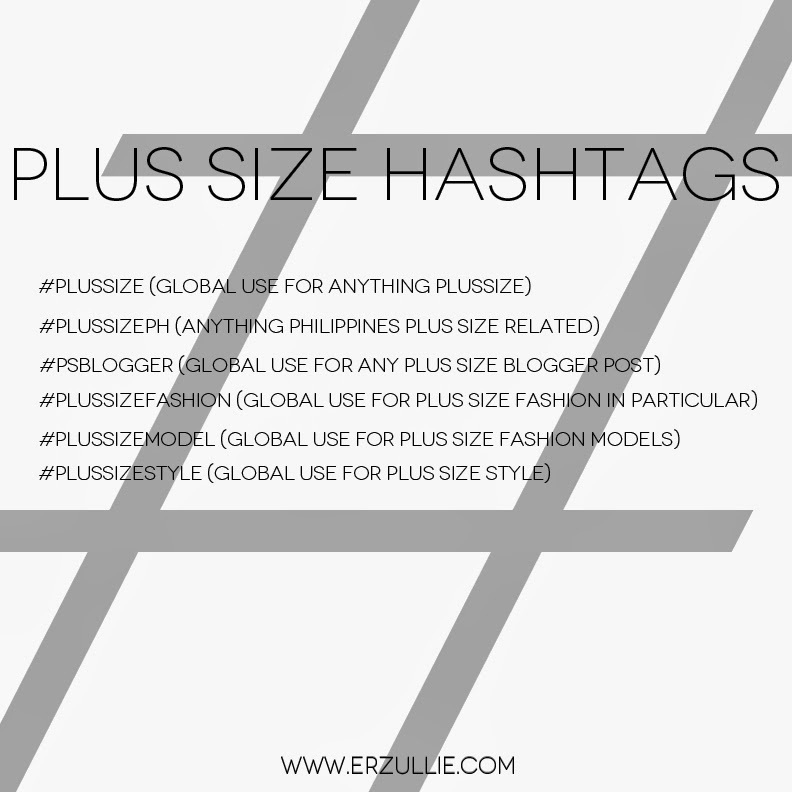 Here are the hashtags for your social media accounts that you can use to connect with other Filipina plus size fashionistas! By the way this is not the end all of all hashtags, just the basics that we have observed from the people that we have followed and followed us. Again, these are just few of the hashtags we know.